Unpretentious transport that offers stacks of room and a decent ride. Excellent value. It won't impress the neighbours. Brakes fall below expectations. Some mechanical problems. 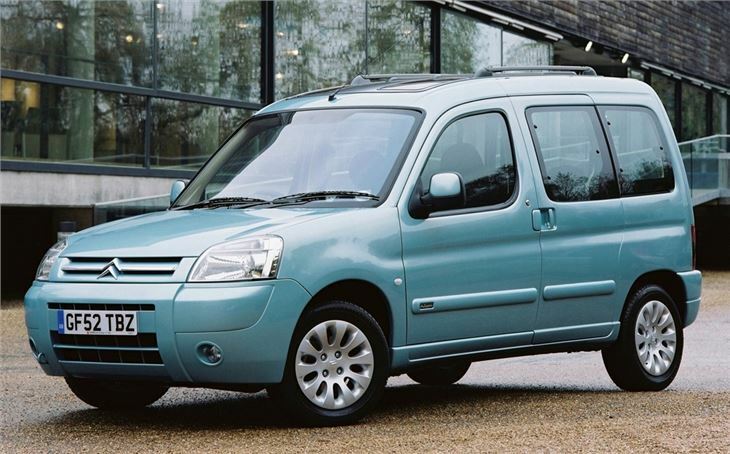 As soon as Jeremy Clarkson told Top Gear's five million viewers how brilliant the Berlingo was, sales trebled. Okay, it was at a massive discount at the time. But J.C. did more than merely sell the nation a clever concept. He swept away our silly, snobbish prejudice against driving around in vans with windows. This was J.C., remember. The man who in five minutes of TV time forever associated Vauxhall Vectras with people like the Dursleys. A chap who drives a 200mph Mercedes SL55, owns a chunk of Oxfordshire, keeps an English Electric Lightening in his front garden and earns around a million a year. He didn't need to promote the virtues of a utility vehicle. But when he did, we believed every word. Improvements are the story of the Berlingo's life. Rightly worried that the Brits wouldn't take to combi vans the way our continental cousins do, Citroen bravely tried to launch it as a lifestyle vehicle. They called it Multispace, painted it in bright metallic colours; and gave it a full length sun-roof, seats striped like deck-chairs and a 1.8 petrol engine that would just about pull a hundred miles an hour. I remember the launch well. It was the fateful day England played Argentina. Sure, there were still a few die-hard snobs who resisted. But J.C. seems to have sorted them out. 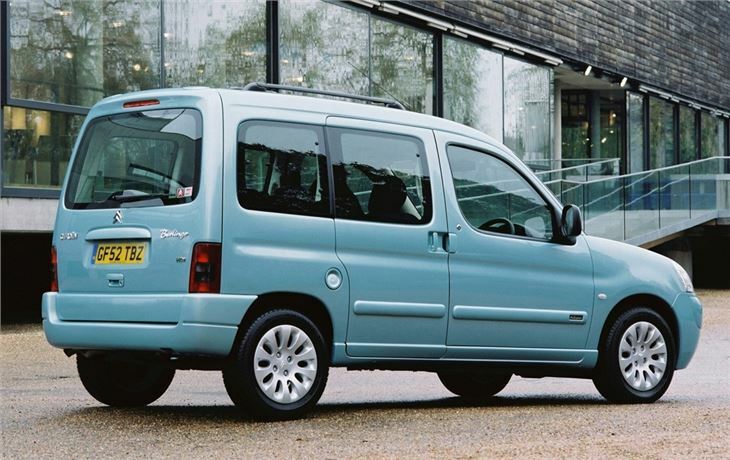 And now, with the latest improvements, it's hard to imagine Berlingo sales not doubling over the next year. BERLINGO MULTISPACE DESIRE ROOF LEAKS LIKE A SIEVE.